Companies from the PRC and elsewhere have met political flak trying to acquire U.S. and Canadian energy firms that hold oil and gas rights. A smarter strategy could be to snag know-how needed to unlock reserves at home. Oil services experts like $7 bln Weatherford fit the bill. China’s Sinopec is looking at joint ventures to expand in developed markets as direct acquisitions have become politically difficult, its chairman said on Nov. 13. The comment from Fu Chengyu came less than a month after the oil group completed China’s first purchase of oil storage in Europe through a joint venture with trader Mercuria. Sinopec’s rival CNOOC is struggling to win regulatory approval from Canada for its $15.1 billion bid for Nexen. Canada’s government has twice delayed a decision on whether to approve the offer, originally made in July. Ottawa now has until Dec. 10 to decide. On Oct. 19 the Canadian authorities rejected a $5.2 billion offer from Petronas, the Malaysian state controlled energy company, for Progress Energy. Petronas has renewed its bid. 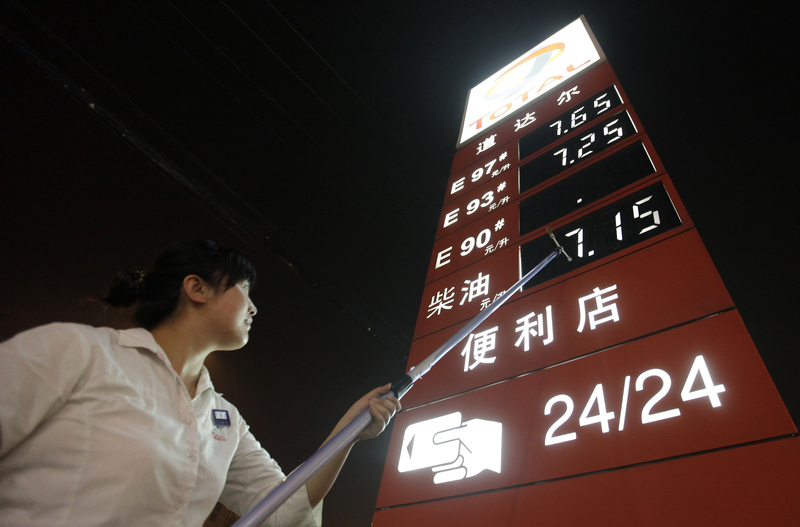 CNOOC in 2005 withdrew an $18.5 billion offer for oil group Unocal following political resistance in the United States.